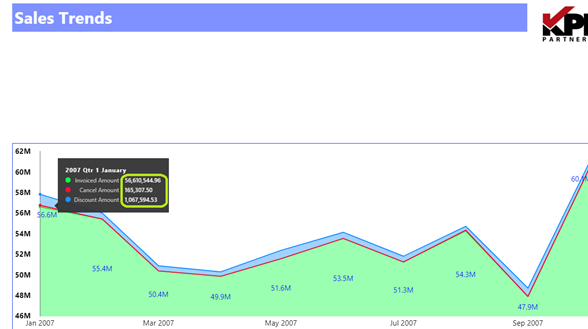 When multiple measures are required to be displayed on the same chart, the axis may not able to support all the measures at once. For example – when we consider Invoices against Discounts and Cancellations we observe a wide gap among the values of the measures. 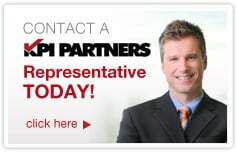 Invoices usually are 10-100 times higher than cancellations and discounts. Observe the below chart. Relate all the three measures to the Y-axis. Does it make sense? No. Now let’s see what we can achieve with Slicers to choose the measure on the chart. Does it make sense? Yes. The Y-Axis changes with the chosen measure. Point to be noted is all three measures could be plotted on different charts but then we will be sacrificing on the real estate of the report page and it won’t be helping the aesthetics of reporting as well. Let us start with our Fact table - KPI_BBB_FACT. 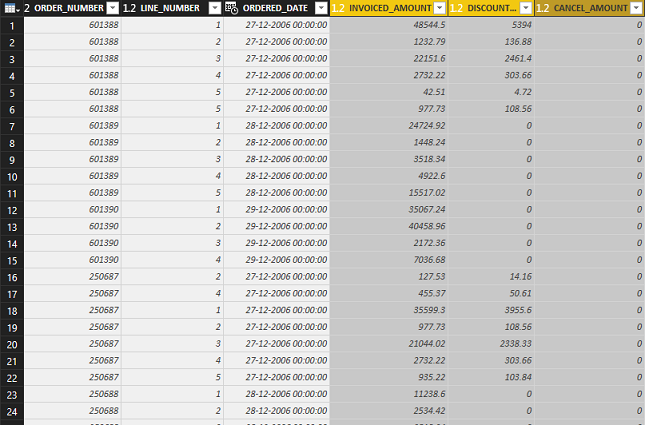 It has Order details and each order line has few measure columns – INVOICED_AMOUNT, DISCOUNT_AMOUNT, CANCEL_AMOUNT etc. We need to create a slicer which can hold the measure dimensions. 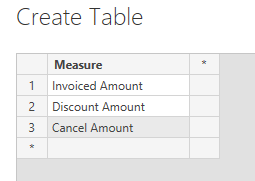 We create a table manually within Power BI using the 'Enter Data' button. This table will have a single column called Measure with column values of the three measure names we want to slice over. This table must not have a relationship to any other table. However, without a relationship, slicers won’t work as required. What should be do about that? We will see next. Now, let’s create a slicer using the Measure table dimensions. The last step is to rebuild our charts replacing the original measures with the above defined ones. That’s it. We get our final chart.